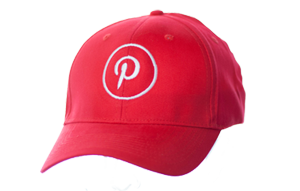 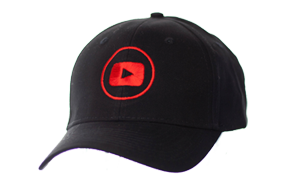 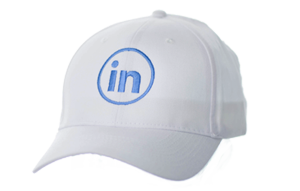 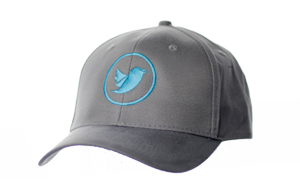 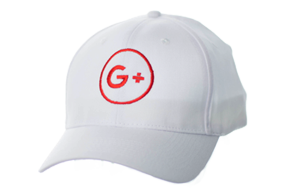 A range of headwear options perfect for all your promotional needs. Available in a wide selection of styles and colourways. 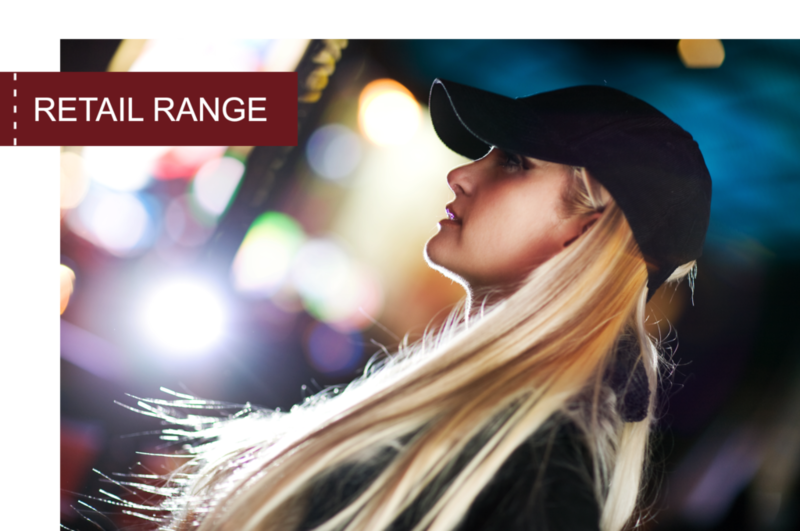 A range of high-quality fashion orientated styles and fabrics. 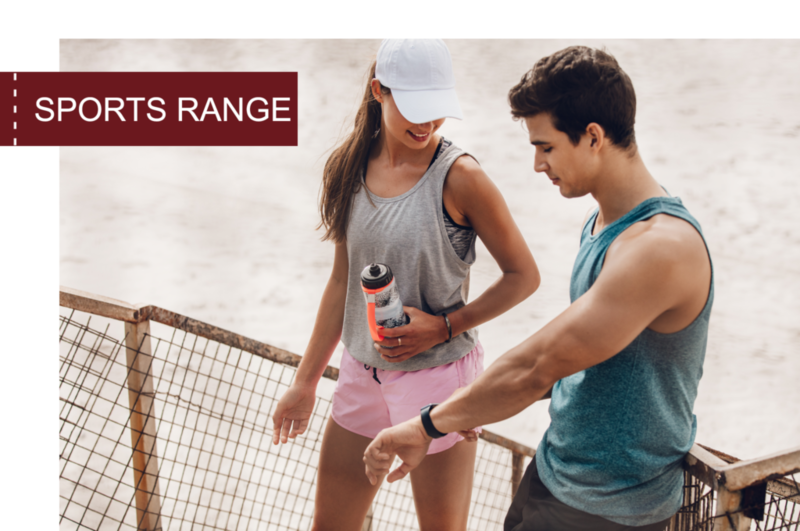 A range of sports inspired styles and fabrics, specifically designed to keep you cool when the heat is on. 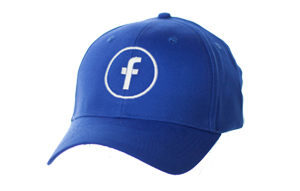 Available in a range of styles and colourways. 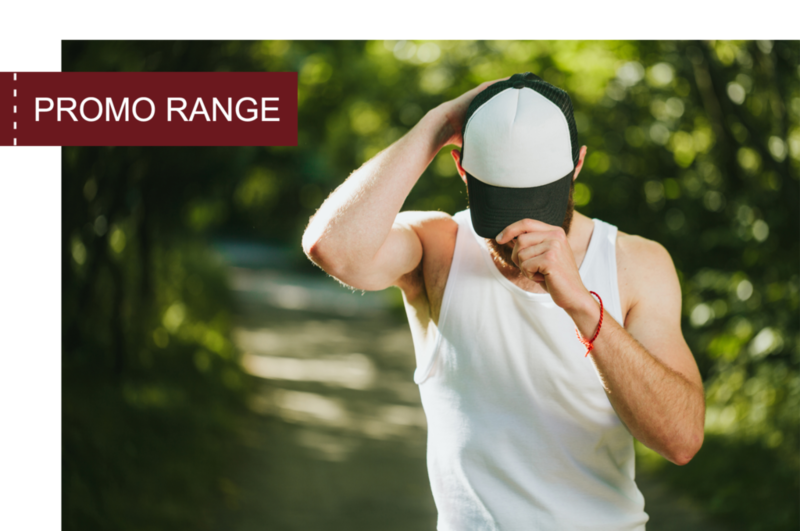 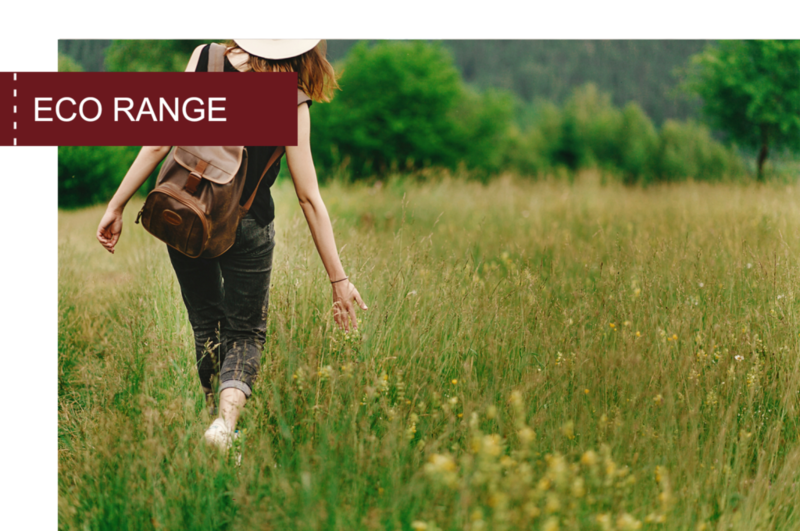 If Eco and Green Credentials are a must we have a selection of ECO headwear options, that are not only kind to the environment but have great features for the wearer.